For many people, Fall is one of the best times to visit and explore New England. Many people head north to Vermont or New Hampshire for leaf-peeping. 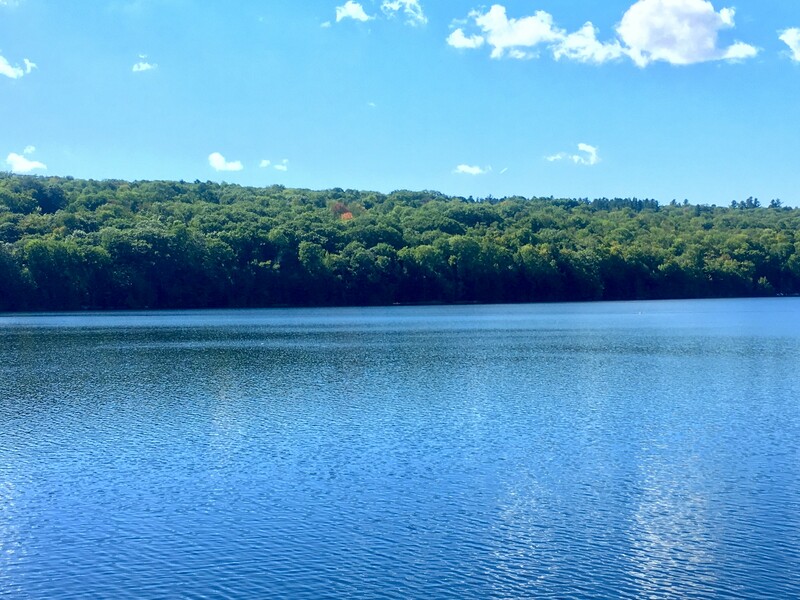 If you are looking for something off-the-beaten-path this year, check out these great activities in Central Connecticut! Looking for more Fall New England activities? 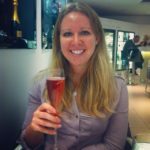 Check out this post about a Fall Weekend in New Hampshire, and this one about what to do in Salem, Massachusetts! Apple and pumpkin picking are two can’t-miss activities in central Connecticut. The season for apples begins around the end of August and continues through the beginning of October. Pumpkin season runs from the end of September through October. Check out either of the orchards below for your farm-fresh apple and pumpkin needs. Many people visit Lyman Orchards every year for its apples and pumpkins, as well as it’s annual corn maze. Many other people visit just to purchase one of their well-known pies. If you have trouble deciding, go for the Hi-Top Apple Pie, which is perfect when served at Thanksgiving dinner. 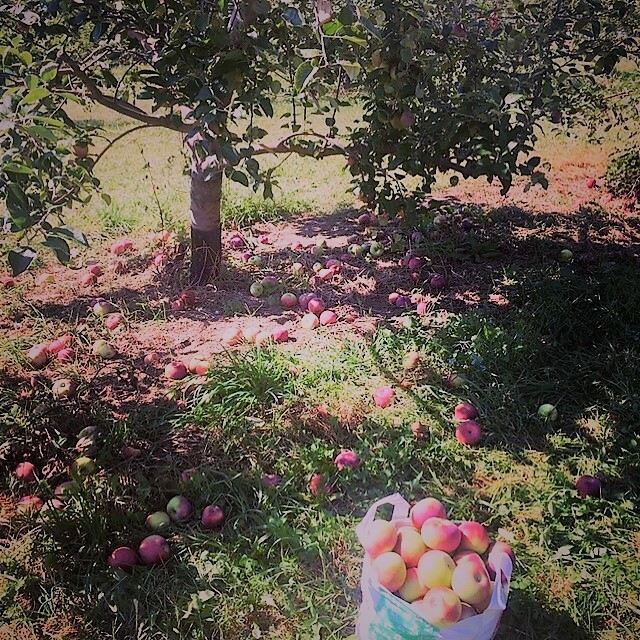 Growing up in central Connecticut, Dondero Orchards offered a no-frills fall experience for cheap apple and pumpkin picking. Over the years, its popularity has allowed it to grow into one of the most popular farms in the area. Pumpkins are no longer 10 cents per pound, but instead there are craft fairs, a farmers market, farm stand, and farm-to-table dinners offered by the orchard. What do Nutmeggers do after they’ve picked all their apples? We host apple festivals, of course! The two most popular festivals are held annually in Southington and Glastonbury. Grab a fresh apple fritter and listen to the live music provided by the Southington Apple Harvest Festival! Complete with carnival rides, a craft fair, a pie baking contest, fireworks, and a parade this festival embodies central Connecticut in the Fall. You can always expect to see great musical acts: this year’s entertainment was opened by Bowling for Soup! Held the last weekend of September and the first weekend of October, you’ll have to mark this one on your calendar for next year. The Connecticut River Valley Chamber of Commerce hosts its annual apple festival in Glastonbury every year. As stated on its website, “For the 5th year consecutive year, the Apple Harvest Festival will feature three stages of live music with 30 emerging artists, a full midway of amusement rides, over 100 vendors, 25 food trucks/purveyors, the extremely popular Harvest Pub, the Angry Orchard 5K Road Race and all things fall in New England.” This festival will take place next weekend, so if you want to get the full Fall experience in Connecticut, hop in your car and drive down to Glastonbury for a day! If you prefer fairs that have less of a focus on apples and more on animals, add the following agricultural fairs to your calendar. Although they have both ended for 2018, they are worthwhile to make note of for Fall 2019! The Durham Fair is considered Connecticut’s largest agricultural fair. For just four days, you can visit the fair to see prize-winning animals, enjoy fresh or fried fair food, ride the rides at Midway, and see performing acts like Melissa Etheridge and Scott Mccreery, the two 2018 headliners. If the famous Topsfield Fair in Massachusetts is not an option for you, check out the Durham Fair instead for a comparable experience. For a smaller agricultural fair in central Connecticut, spend your Labor Day Weekend at the Haddam Neck Fair. Started by the Haddam Neck Grange in 1910, the fair now spans three days and welcome tens of thousands of guests. It no longer just shows off animals and vegetables, but instead provides carnival rides, a variety of food, Country Western entertainment, a legendary tractor pull, and a recently-added 5K road race. 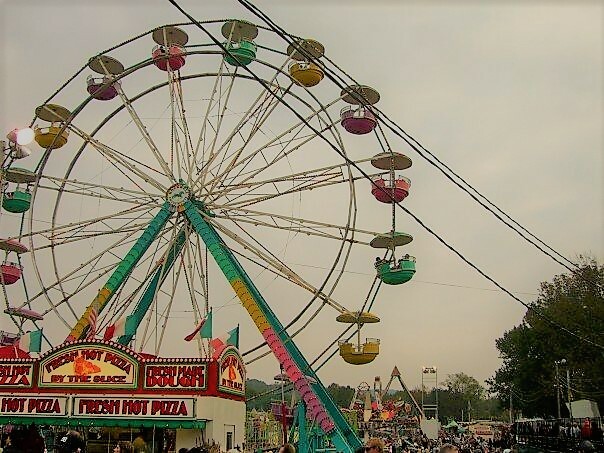 If you want to experience a typical Connecticut agricultural fair without the crowds attracted to Durham, the Haddam Neck Fair is perfect for you. 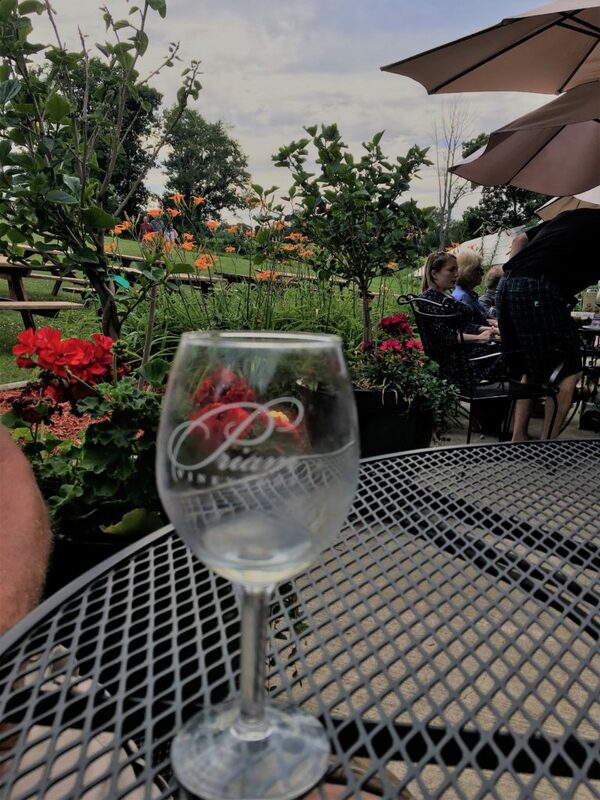 Connecticut has over 35 vineyards and wineries to explore: impressive for a state where little is known about its wine. One of my favorites is Chateau Le Gari. This vineyard was founded last year by the former Vice President of the CT Farm Wine Development Council, Gary Crump. The property is beautiful and the wines are flavorful, with most of the grapes grown right on the property. One of the best parts about this vineyard is the presence of Gary himself. When you arrive for a tasting you may be greeted by the former-Cajun behind the tasting bar pouring his own wine and telling you stories from his career and life. If you are lucky, you may even get to try some of his local cooking. Every Sunday afternoon, Gary makes and serves pasta with bolognese to his guests! Gary’s knowledge of wine is astounding, so if you can catch him while you’re here for a conversation, be sure to do so. Priam Vineyards is located less than five minutes from Chateau Le Gari. In fact, Priam was also founded by Gary Crump! 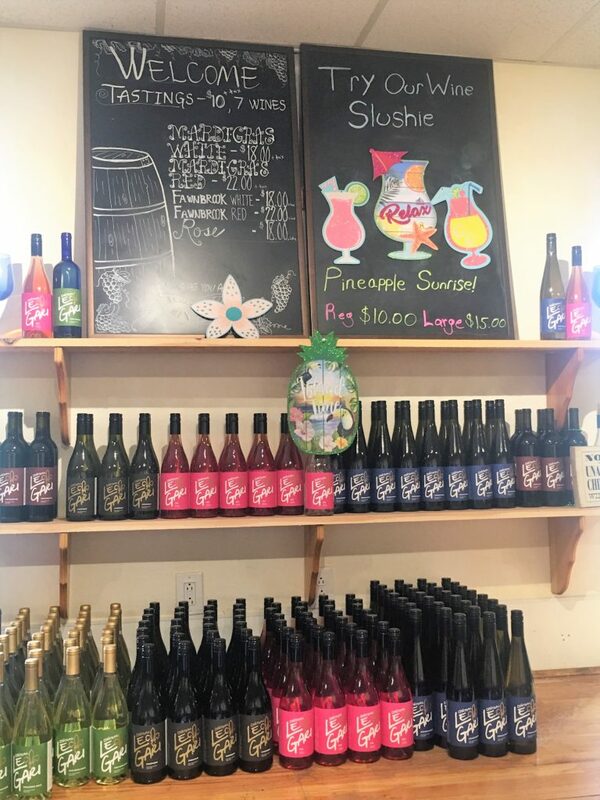 Stop in for a quick tasting, or bring a picnic lunch to enjoy on the back patio with a bottle of local wine. A few years ago, Mike Klucznik started brewing his own beer for personal consumption, as many Americans do. After winning a number of home brewing competitions, he decided to open his own brewery. 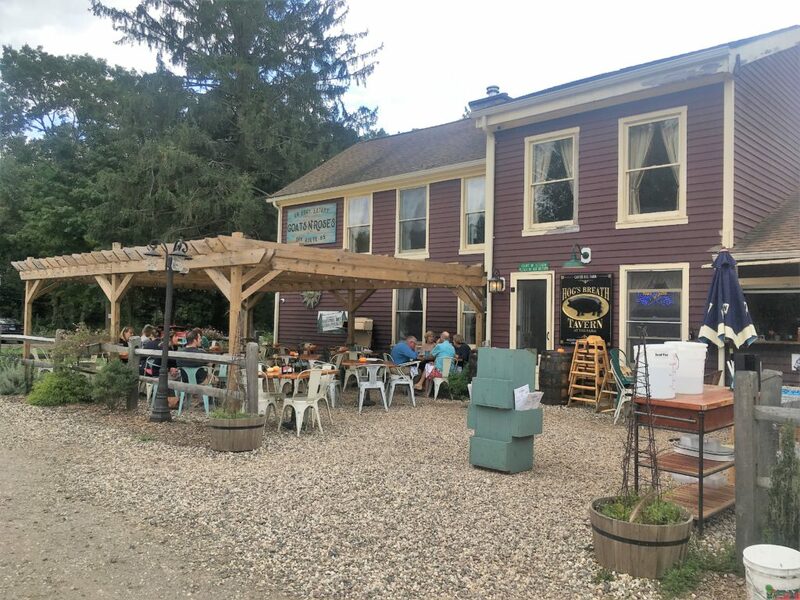 Sheila Mullen had ample space on her property in rural Connecticut, so the two built a barn to host the brewing operations and a small bar. 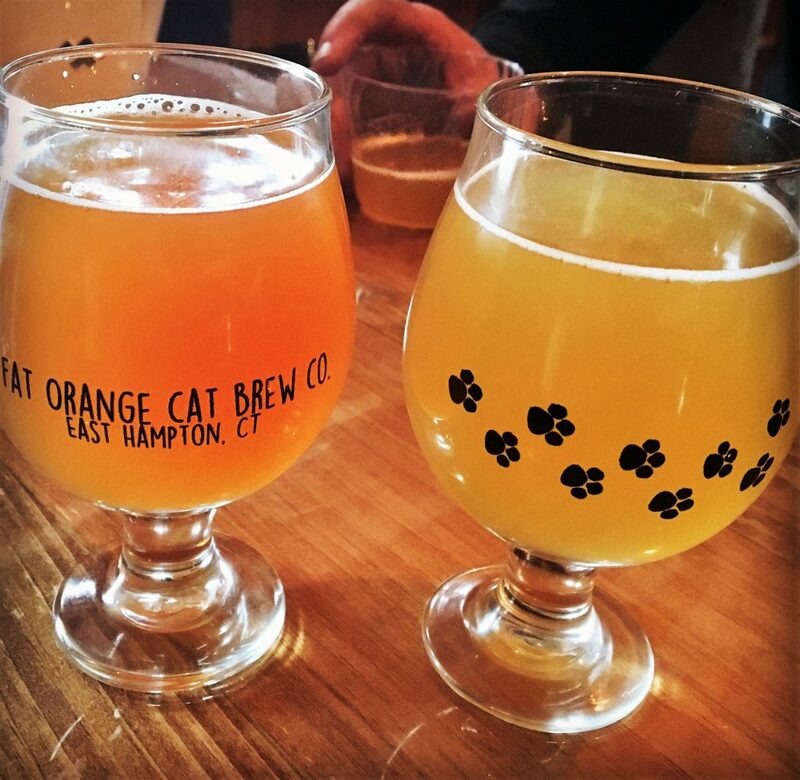 The pair still travels with their team to national craft beer competitions, but if you like beer and are in the area, you should travel to the Fat Orange Cat Brewery to try the beer for yourself! 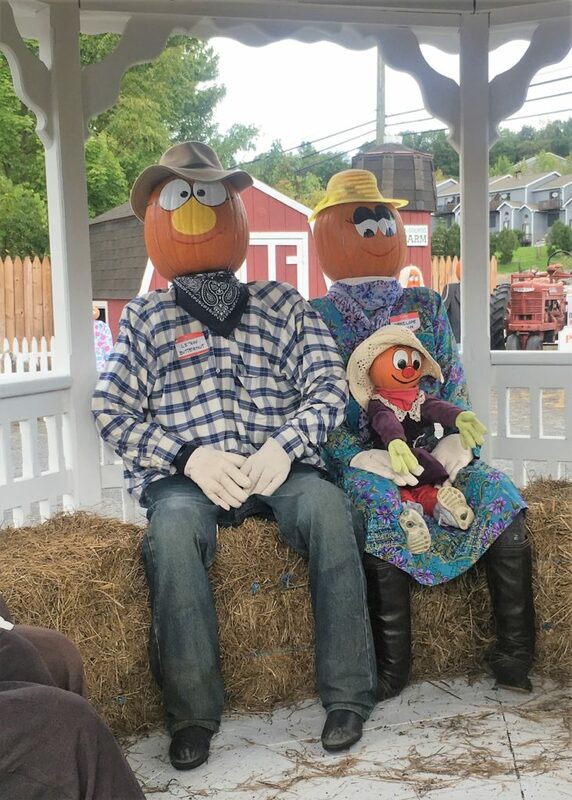 If you only do one Fall activity in central Connecticut, you must visit Pumpkintown, U.S.A. In 1990, Sandra Peszynski of Paul’s & Sandy’s Too farm store painted faces on a few pumpkins, added some clothes, and invited the local townspeople to take photos. 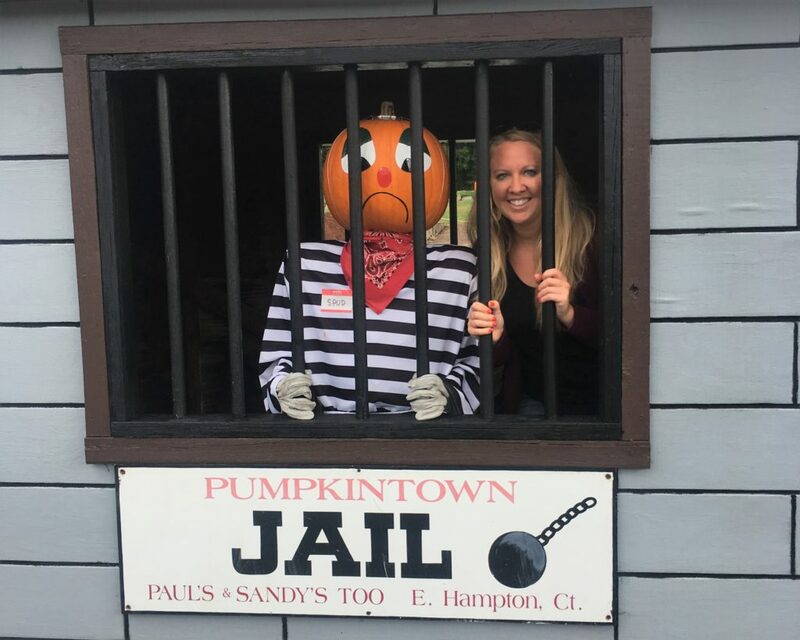 She had no idea that 28 years later, Pumpkintown would be the top non-scary Halloween attraction in Connecticut! The town now has a Saloon, Bank, Post Office (to mail your Pumpkintown postcards), Firehouse with a firepole to slide down, tires for jumping, a hay bale maze, tractor rides, and so much more! Don’t forget to take pictures! Fall is the perfect season for hiking! 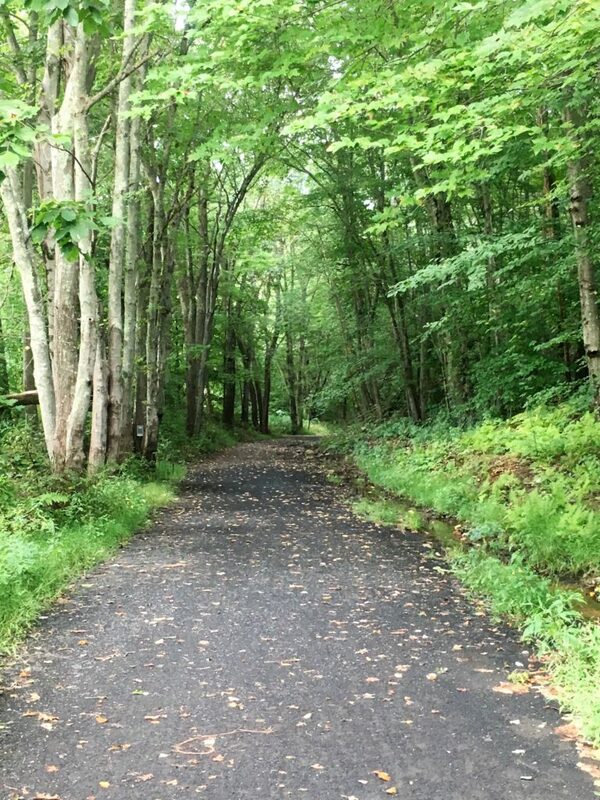 While you won’t find many tall mountains in Connecticut, there are many beautiful trails to walk, run, or bike along. 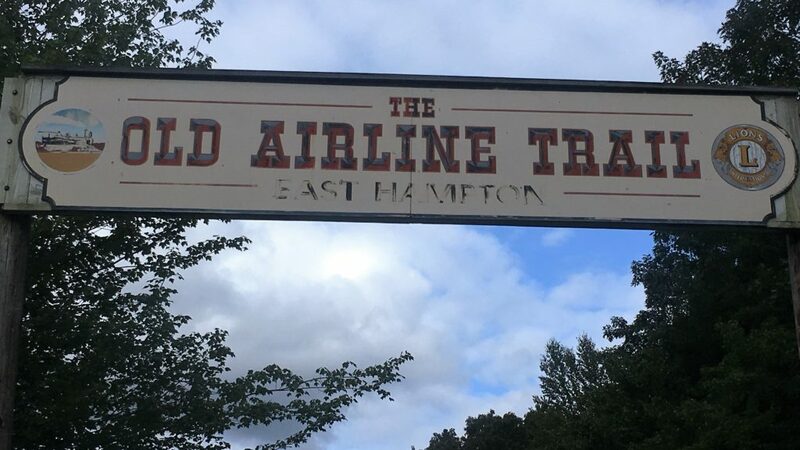 The Old Airline Trail stretches about 25 miles from East Hampton to Thompson. Built in 1873 to connect New York City and Boston, the tracks have long been covered by gravel to provide a recreational area to locals. Ample parking is available every few miles along the trail, and access is free. Central Connecticut is often referred to as the Connecticut River Valley due to the Connecticut River running through it. One of the best ways to experience the river is by taking a cruise. 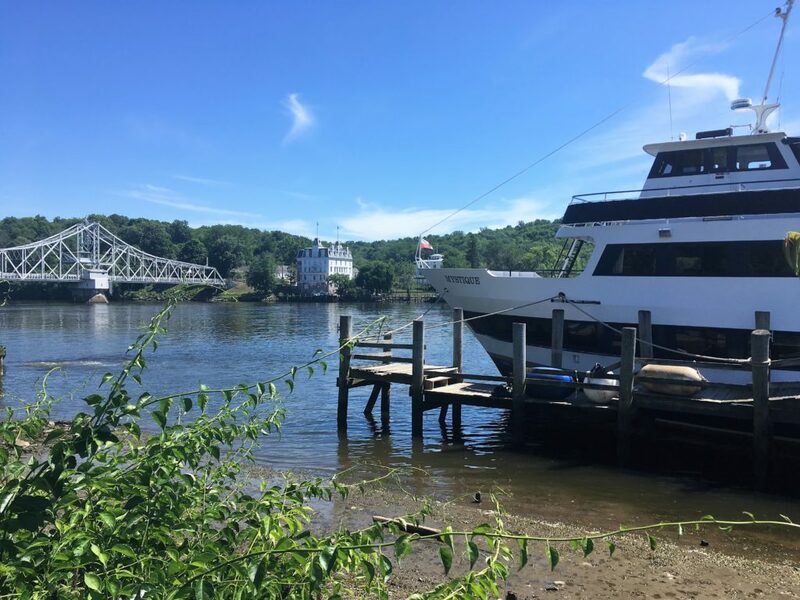 The Lady Katherine departs from Middletown and East Haddam, and offers Fall brunch and dinner cruises so you can enjoy the foliage on the water. If you are more of a Halloween person, check out the Halloween Murder Mystery Dinner Cruise! 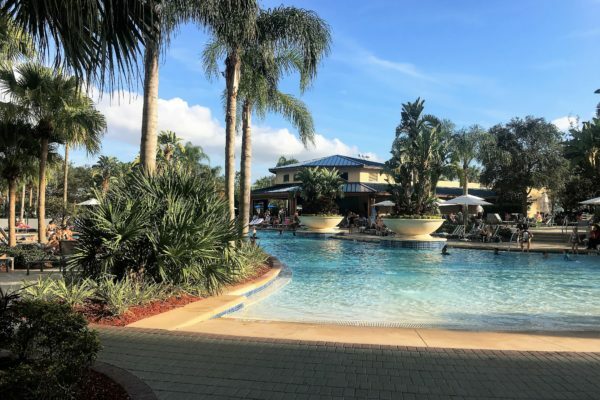 When you’re ready to take a break from all of the activities and grab some food, check out the places below! 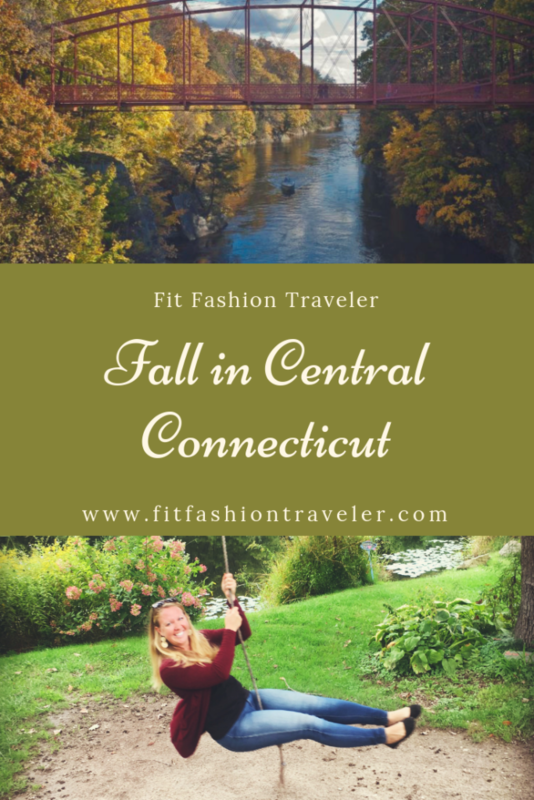 Central Connecticut has many amazing restaurants, but the three described here are especially fun in the Fall. Goats and Roses provides one of the most authentic farm-to-table experiences in New England. As you pull into the parking lot on the farm, you are greeted by a farmhouse, tavern, general store, and goat yard. Grab a table – outdoor seating only – and pick one of your favorite farm dishes to eat. I recommend the Teriyaki Chicken Salad or Figgy Piggy Sandwich. 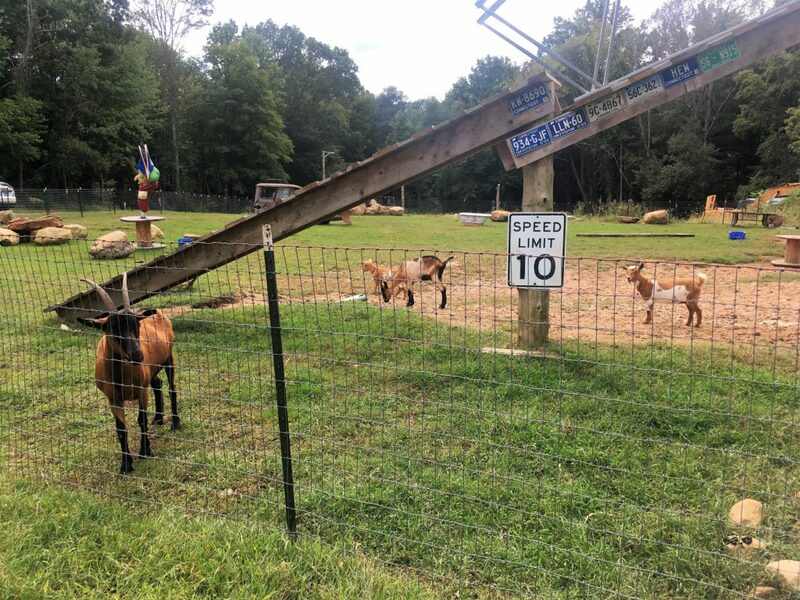 After your meal, you can explore the property where you are likely to encounter some of the resident animals, like the chickens, peacocks, and of course goats! Rose’s Berry Farm is open for Sunday breakfast from June through October. Despite its short season, it may be the best Sunday breakfast experience you have. Everything served at Rose’s is farm fresh and farm-to-table, right from the farm it overlooks. Sitting high above the rows of berries and apples, you can enjoy waffles, pancakes, and french toast topped with seasonal fruit. Savory dishes are also available, but even if you are usually a fan of savory breakfasts as I am, this is one time to go the sweet route for the berries! 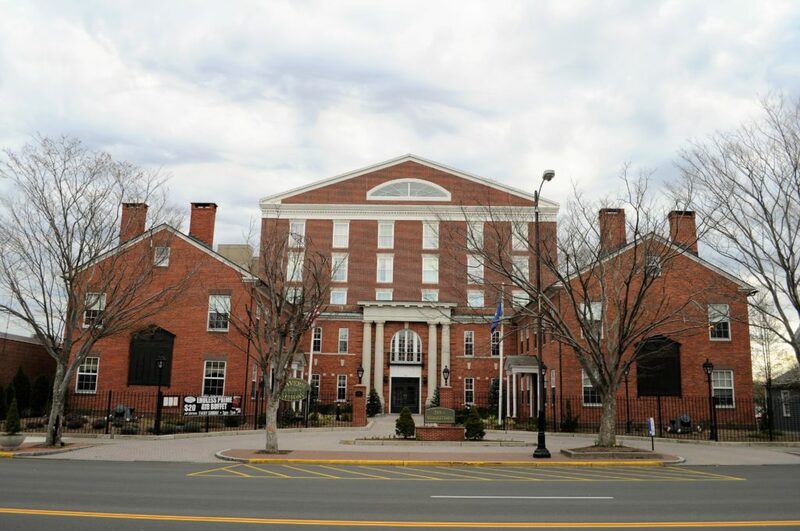 Most accommodation options in central Connecticut consist of your typical chain hotels: Marriotts, Holiday Inns, Homewood Suites, etc. These are great choices if are only using your hotel as a place to sleep while you explore the area. 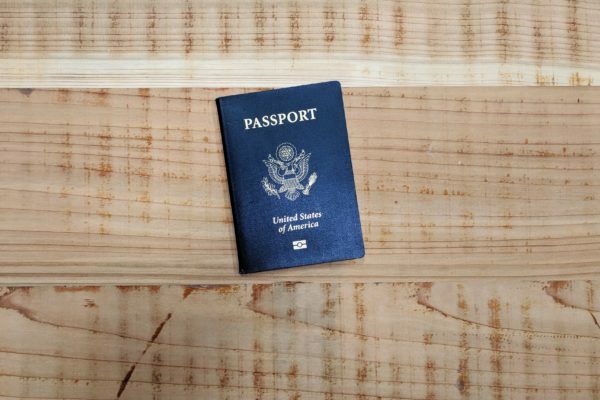 However, if you want to try something a little more traditional Connecticut, check out the options below. This property was built as a private residence in 1810, and subsequently acquired by the State of Connecticut to be used as an armory. In November 2003, the Town of Middletown opened the Inn as “an upscale full service boutique hotel.” If you are looking for charm and location within walking distance to many businesses and restaurants on Middletown’s Main Street, this is the place for you. 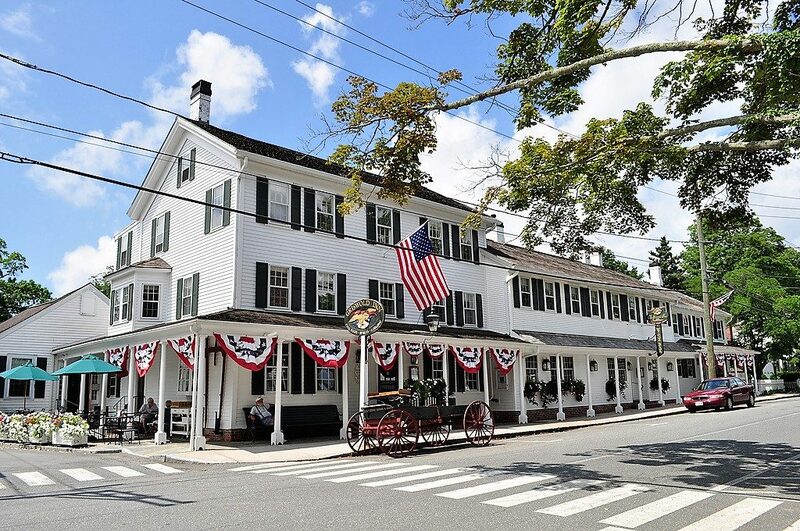 Founded in 1776 during the American Revolution as a tavern and accommodation for shipbuilders who moved to town, the Griswold Inn has been in operation for more than 242 years. Its rich history follows that of America. You can experience what it was like to join fellow revolutionaries in the early years of the country in the tavern, or have a more upscale experience in the full dining room. The Griswold Inn also offers 33 unique bedrooms for rent: some have fireplaces, some provide a view of Main Street, and others overlook the water. If you want to step back in history on your visit to Connecticut, check out the Griswold Inn. *Note this page contains affiliate links. This means I may receive compensation for your use of these links, at no additional cost to you.